Time to start that HIIT class. Which is better for your body: Aerobic exercise versus weight training. It&apos;s been ongoing debate as to which form of exercise is truly "best" for you. 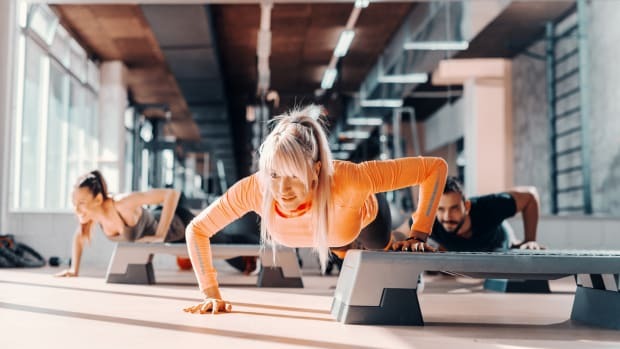 While both provide proven health benefits, a new study has chosen sides as to which type of exercise keep our cells biologically younger. 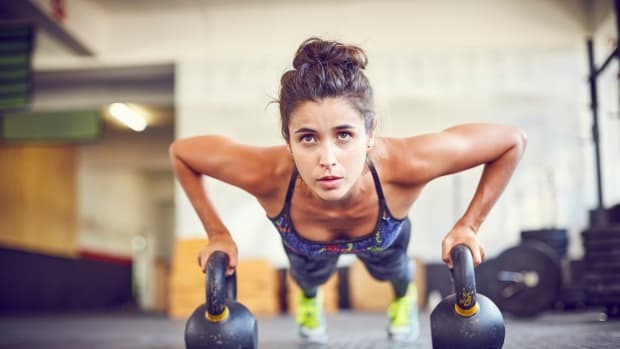 According to the New York Times, the study, which was published in November in the European Heart Journal, tested which type of exercise -- aerobic versus resistance training -- would most affect telomeres. Telomeres are attached to the ends of chromosomes and are known to protect our genetic data, making it possible for cells to divide, and are believed to hold some secrets as to how we age. For the six-month study, researchers recruited 124 middle-aged men and women who were healthy but did not exercise. The first step of the process involved determining the aerobic fitness level of each participant, as well as drawing blood to measure telomere length in their white blood cells as well as checking for blood markers of the amount and activity of each person’s telomerase, an enzyme that is known to influence telomere length. Next, the participants were randomly divided into three groups. 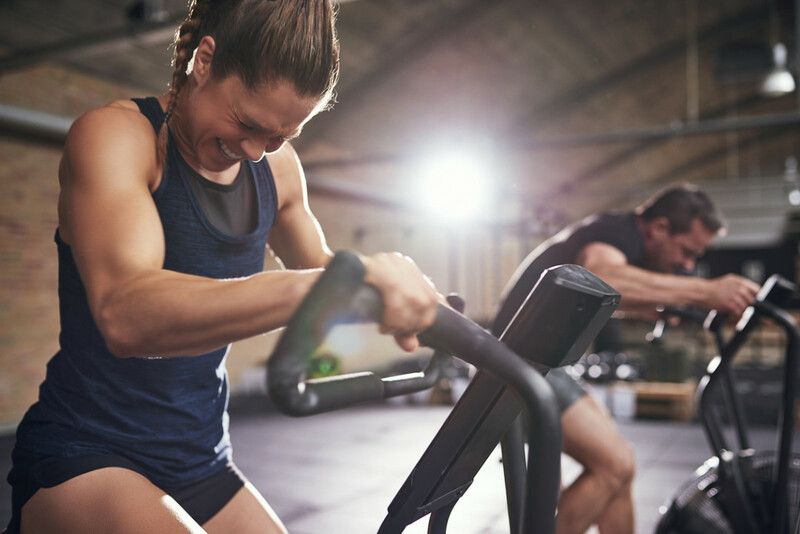 One group took up aerobic endurance training, like continuous running, while the other was assigned high-intensive interval training, and the last tackled resistance training. Each group consisted of three 45 minute training sessions per week. After the six months, more blood was drawn from each participant, and the results were telling: the men and women who had jogged or completed interval training had not only longer telomeres in their white blood cells now than at the start of the study, but also had more telomerase activity. While those who were in the weight training group did not. 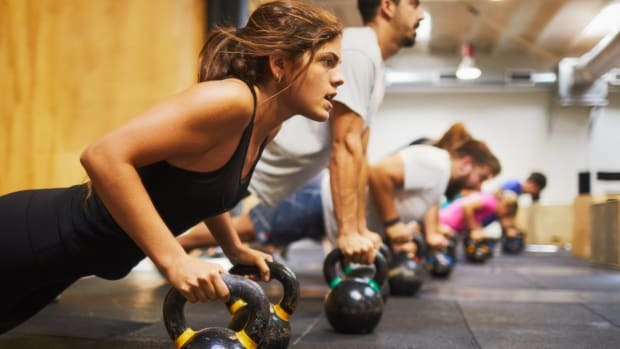 "In the parameters we looked at, endurance exercise was clearly ahead of resistance training," Dr. Christian Werner, a cardiologist and researcher at the University of Saarland in Germany, who led the new study, told the Times. 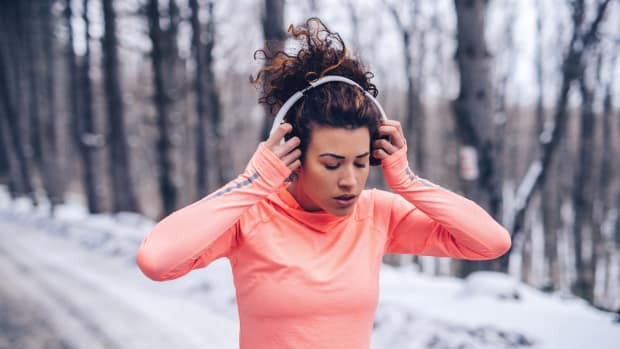 The results echo another study, published in the Journal of Applied Psychology, that found keeping active, especially adhering to a cardio routine, can basically keep your body from aging. Which suggests that when it comes to keeping your cells young, aerobic activity seems to be the way to go. But that&apos;s not to discount the benefits of weight training, especially when it comes aging. 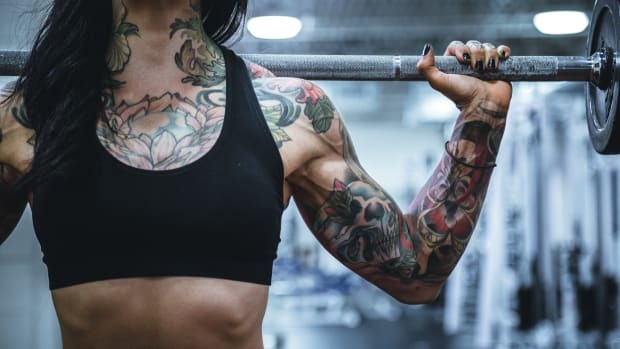 In fact, one recent study from University College Dublin found that prescribing a mix of muscle strength training and protein powders is the best way to fight frailty. 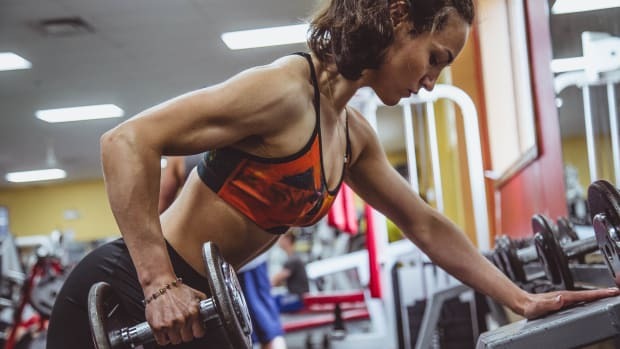 To make things even more confusing, a study from St George&apos;s University, Grenada, found that lifting weights is healthier for the heart than going for a run or a walk. Overall, any type of exercise is good for the body. If you want to keep young and healthy, it&apos;s probably best to adhere to both a cardio and resistance training routine.